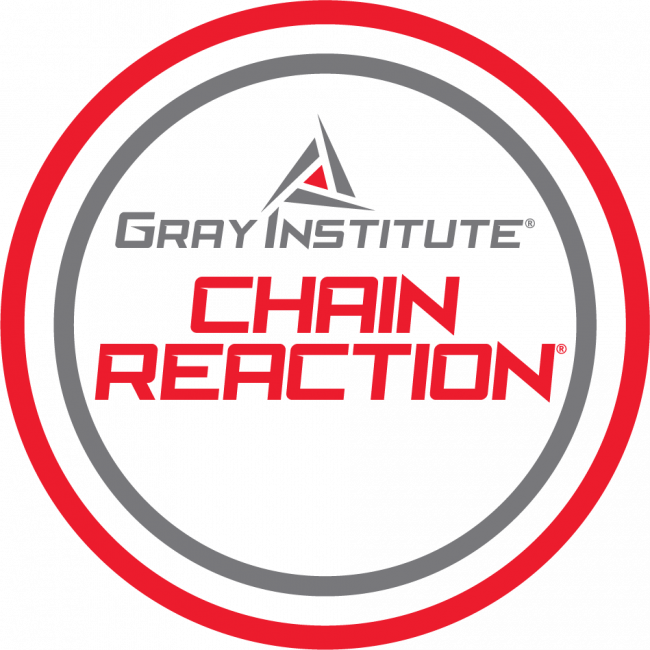 Chain Reaction is a two-day live experience that will empower you to better serve and enhance the lives of your patients and clients. You’ll join Dr. Gray and Doug Gray in a live seminar. This is a truly engaging experience that you do not want to miss! It will prove pivotal to your professional advancement as well as the advancement of your patients and clients.